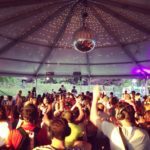 Best direct prices for renting a Mute Disco System. Save up to 30% with the BOOKA Network. 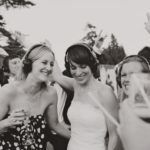 Rent your own Silent Disco System and enjoy! Delivery and collection in Dublin, Cork, Galway, Limerick, Wicklow and the rest of Ireland. A valid photo ID is required to confirm your booking. We deliver & collect to your door between 9AM - 5PM. 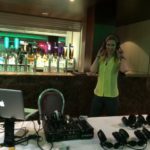 Silent Disco is a fantastic entertainment alternative when you don't want to bother your neighbours while still enjoying loud, tasteful music with your friends! 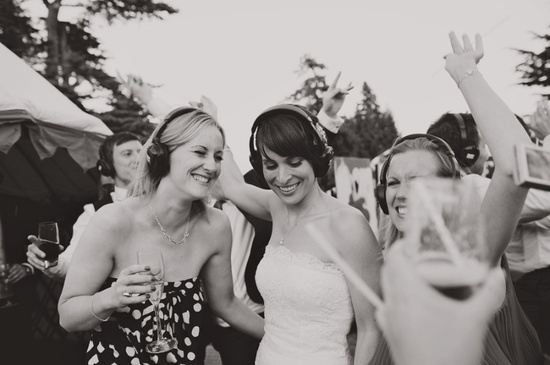 Booking a Silent Headphone Disco has never been easier! 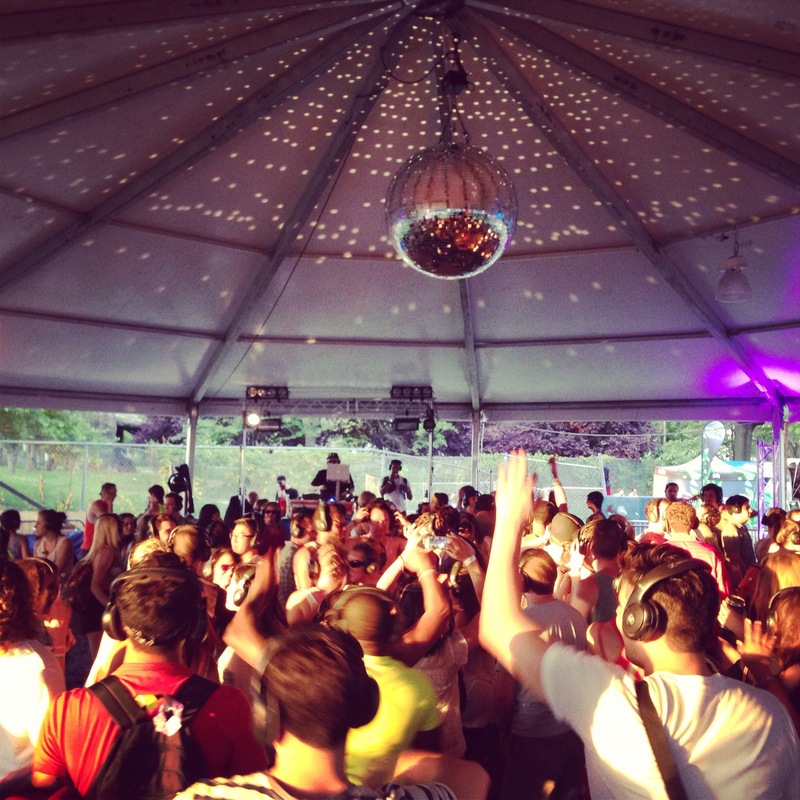 Quiet Clubbing and Silent Headphone Parties are taking off nationwide. 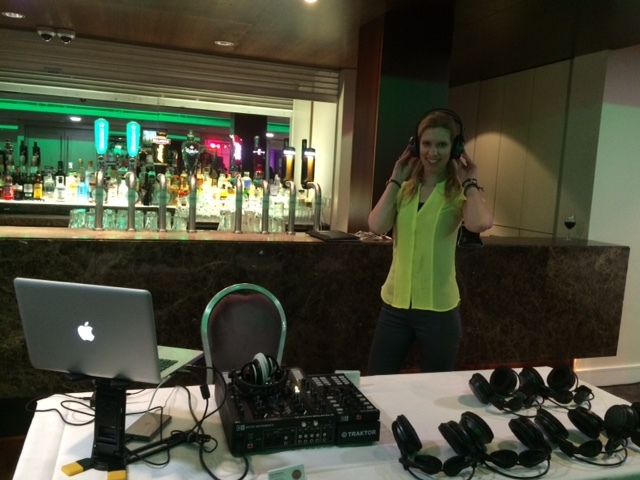 Hire 10, 20, 30, 40, 50 and up to a whopping 5000+ Wireless Headphones and party into the early hours with no noise complaints. Easy to set-up, simply plug and play, ready to work in only 5 minutes. 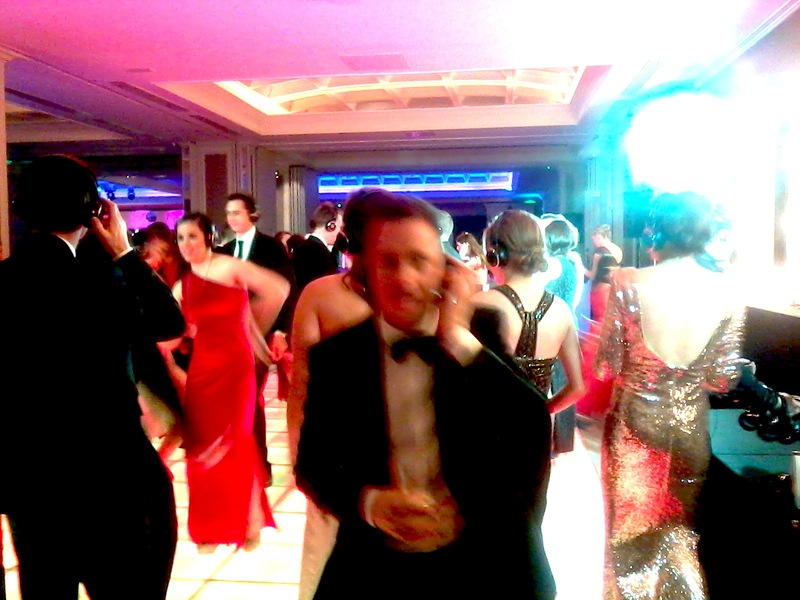 Silent Disco is a unique new idea brought to Ireland by the BOOKA Network. 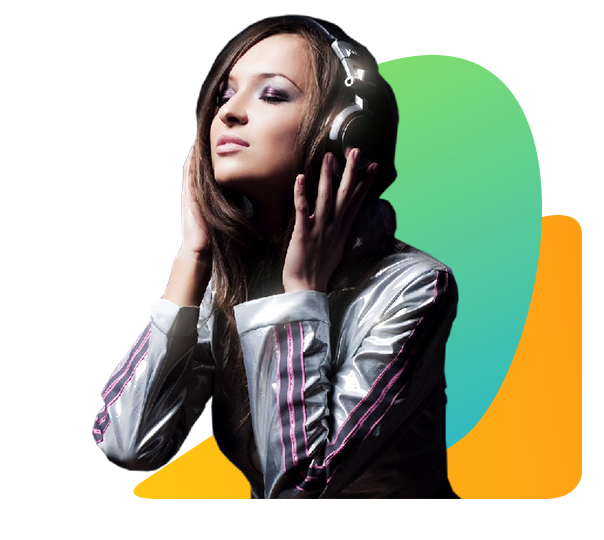 We can supply any number of headsets that are comfortable, lightweight, and - most importantly - provide an amazing sound quality. You bring your music, we deliver the complete silent headphone system to your front door. 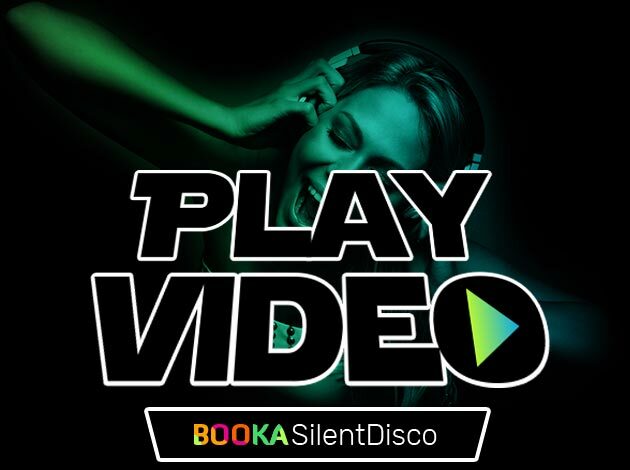 BOOKA - Silent Disco offers the ultimate party experience for your guests. Perfect for a small family get-together and for all private parties and events. 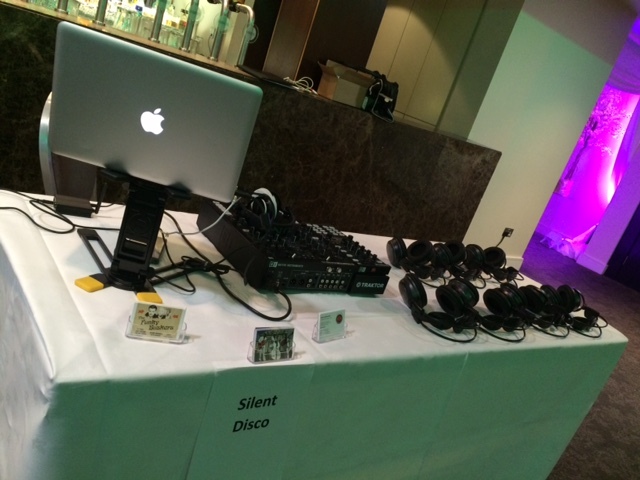 Book your Silent Headphone Disco with confidence! Plug in your iPad or mobile phone. 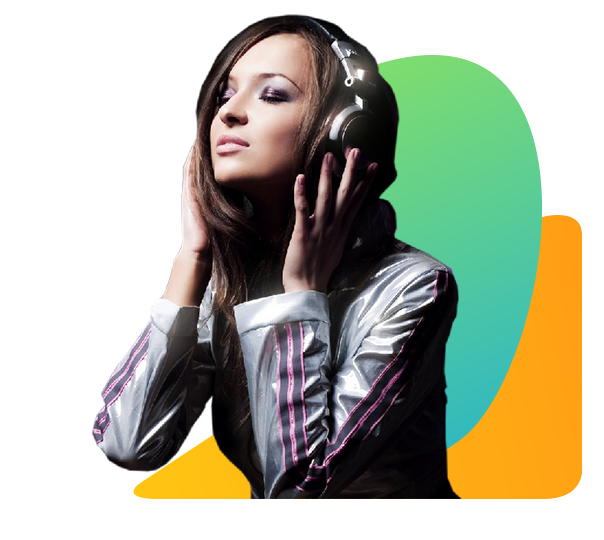 Play your own favourite tracks all night long. 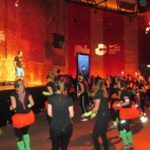 Perfect for kids birthday parties, disco events. No noise restrictions, it's "SILENT"! 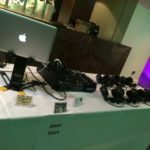 Complete Kit & system includes the Delivery, Collection, Headphones, Transmitters, 2x New Batteries per headset, and all cables required. 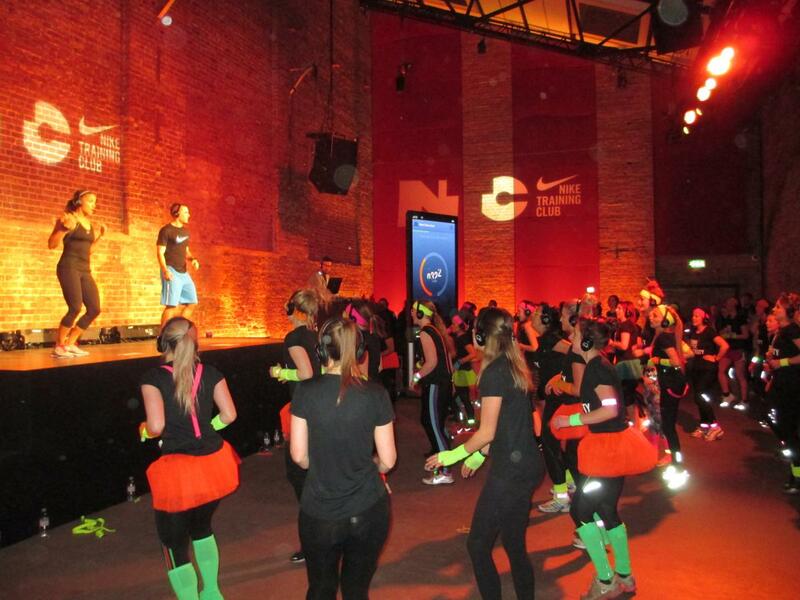 Book today, save 30% on your Mute Party! 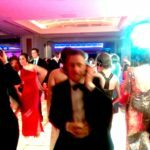 Silent Disco rental services Nationwide in Ireland, for party organisers who want something unique.